If there’s one thing that becomes immediately apparent when talking to Jose Lopez about his work, his fame and his acclaimed status within the industry, it’s his constant deference to his staff. He continually shifts the focus from himself to the talented, dedicated artists that work with him. Ask any of his staff, however, and they’ll be quick to tell you how honored they are to work with Jose. Many of his artists view Lowrider as their classroom with Jose as their mentor, guiding them towards becoming better artists. 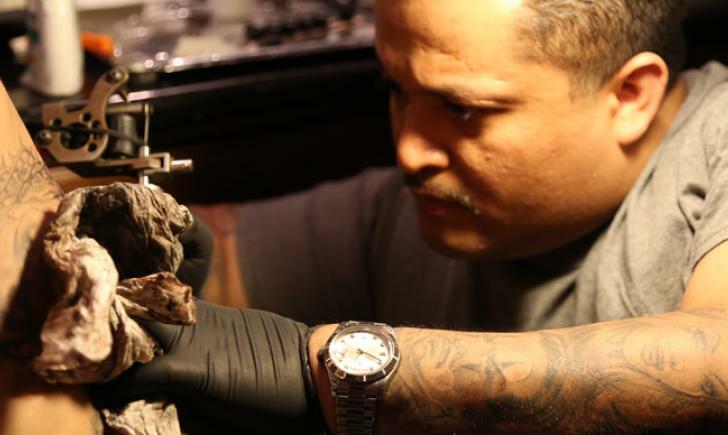 And it’s not just new artists who value the time spent with Jose – world-class tattoo artists have come to Lowrider looking for a job or simply an opportunity to work alongside him and to learn from his wealth of experience – over 20 years of it. 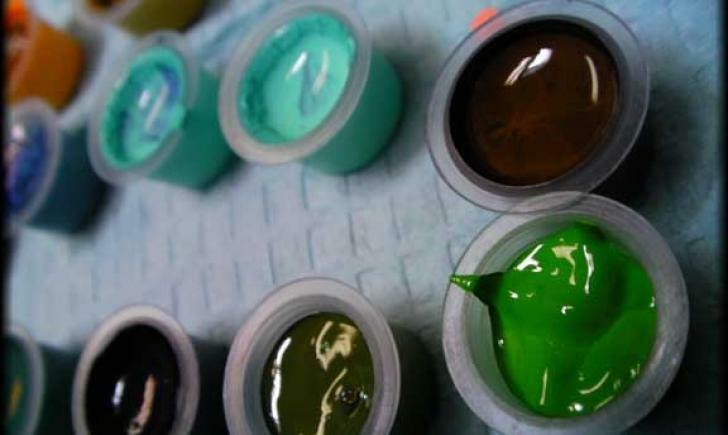 Lowrider and its artists have received over 150 industry awards worldwide and are internationally recognized as one of the best tattoo studios on the planet. While his is a reputation shared by only a handful of artists, and is more than most can only hope to achieve, it’s not, in Jose’s mind, his greatest accomplishment. For him, his greatest achievement lies in the inspiration he’s been able to instill in other artists. ‘Other Artists’ is a topic Jose returns to time and time again. It’s rare to find someone with Jose’s prestige so fiercely dedicated to their staff – but talking about his crew and expressing his gratitude for them is really what makes him happy. Jose loves to take the time to talk about his staff. This sentiment and emphasis on quality of character can be felt the moment you set foot into Lowrider – every single one of its artists is humble, helpful and kind beyond belief. If Jose is looking for a staff that is a reflection of himself and his thinking, he’s found them. At its core, Lowrider is a studio with an owner that respects his staff as much as they respect him.